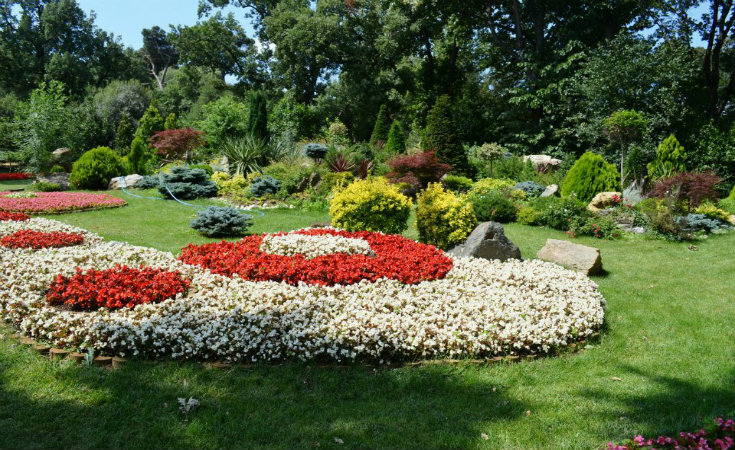 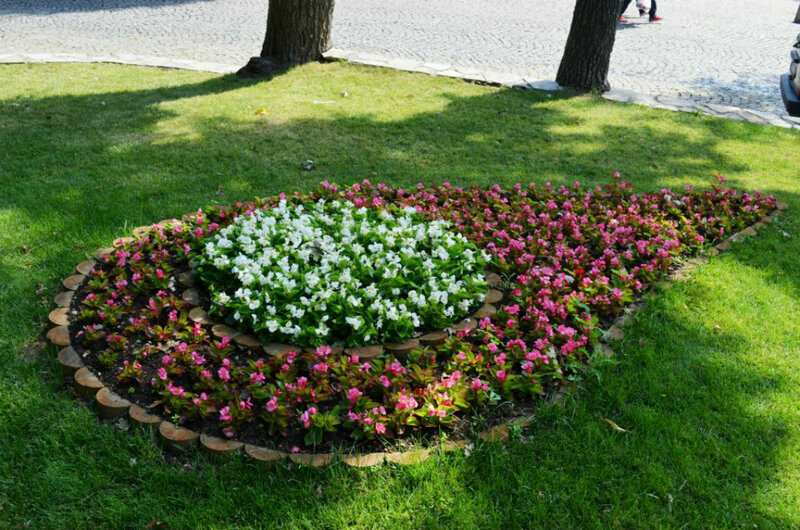 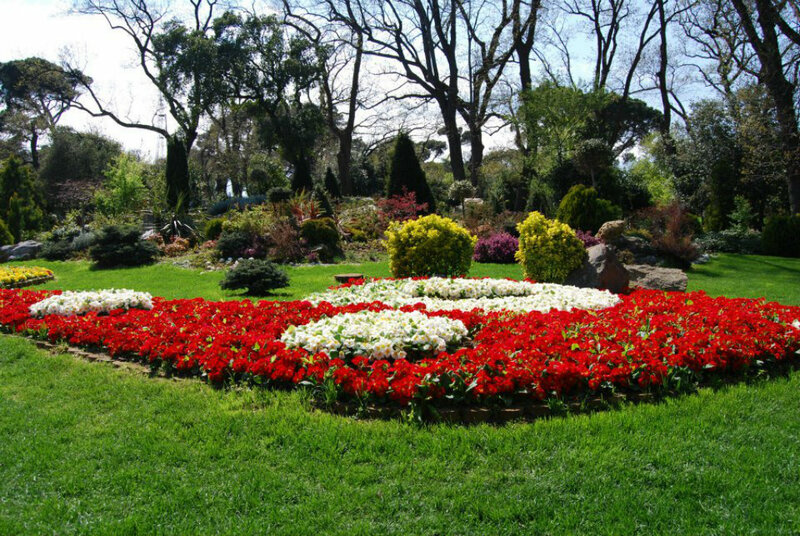 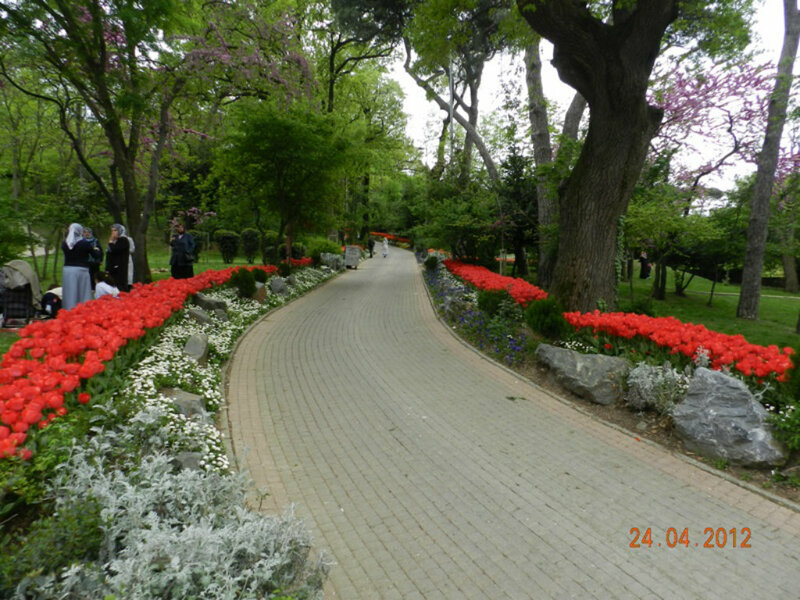 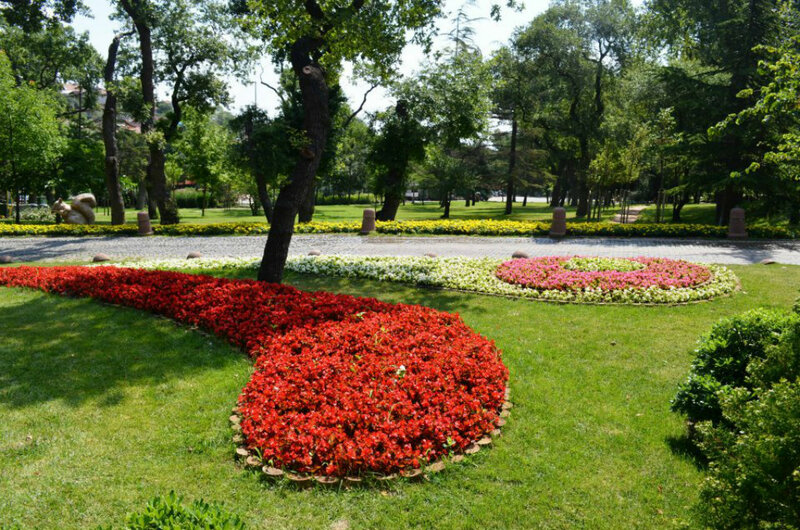 The Çamlıca grove is situated at the top of the Small Çamlıca hill at a height of 227 meters, about 4 kilometers to the east of Üsküdar. 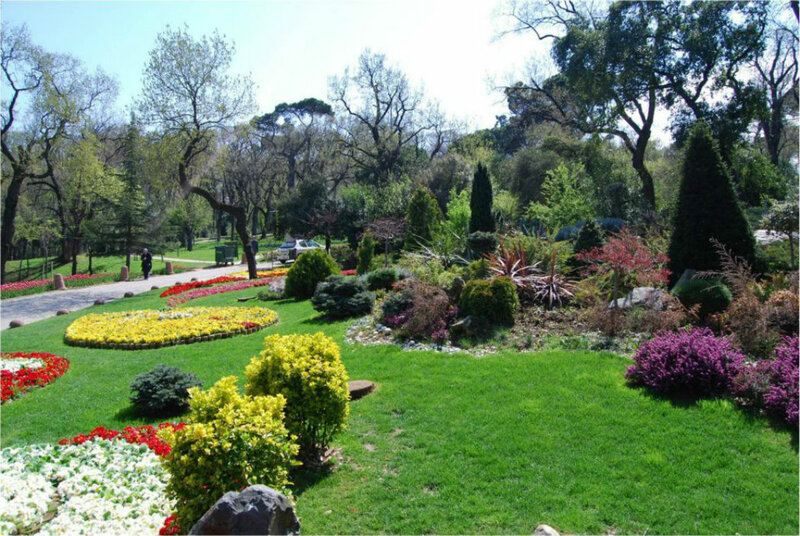 The Çamlıca grove is situated at the top of the Small Çamlıca hill at a height of 227 meters, about 4 kilometers to the east of Üsküdar. 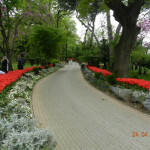 It was used for hunting and esquitarian activities from the time of Mahmut II. 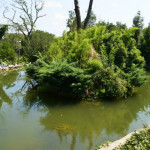 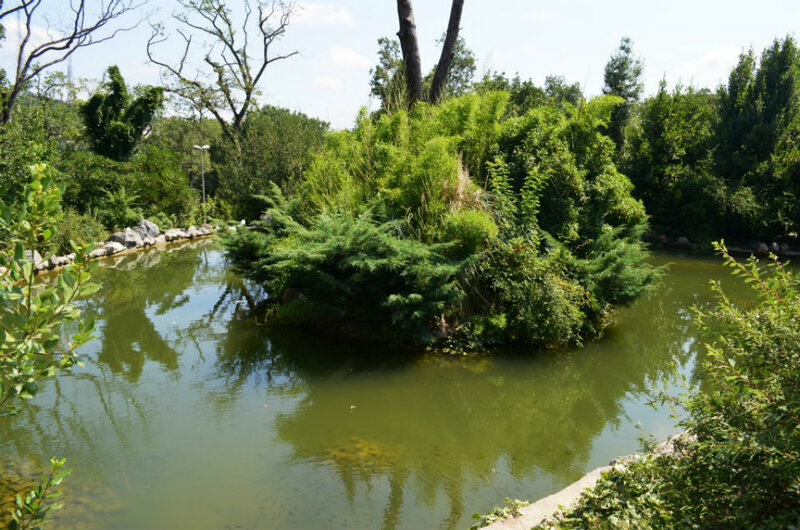 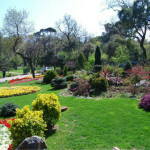 Two of Istanbul’s precious water springs, Çamlıca and Tomruk, are found on its slopes which are covered with Stone Pine (pinus pinea), Turkish Pine (pinus brutia), European Black Pine (pinus nigra), Cypress, (cupressus sempervirens), Sycamore (platanus orientalis), Hornbeam (Carpinus betulus and c. orientalis), and Linden (tilia) trees. 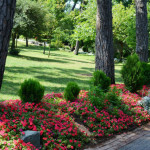 In the 19th century a large portion of the estate was the property of Sami and Suphi Paşa. 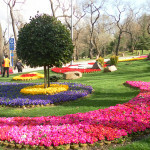 It was nationalized in 1940 by Lütfi Kırdır, the governor of Istanbul. 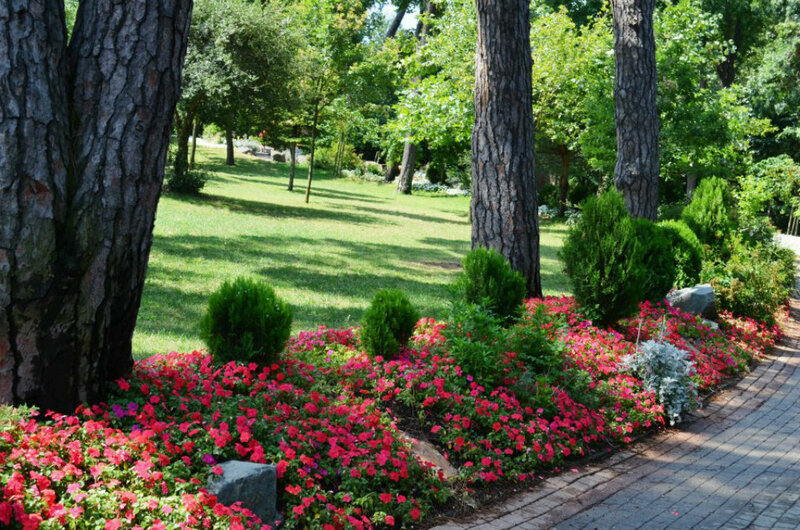 Sadly over time a large portion of the grounds was lost to unregulated development and was occupied by shantytowns. 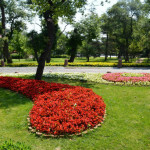 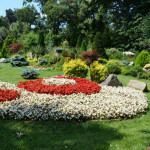 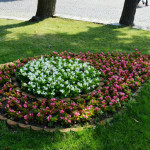 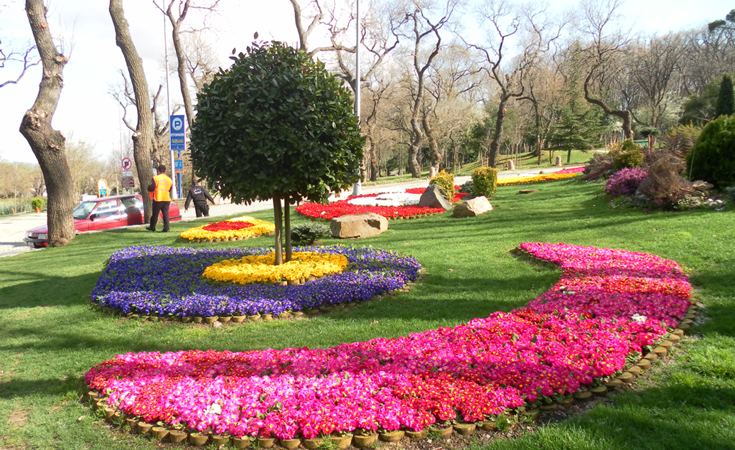 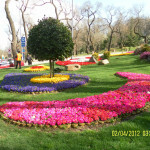 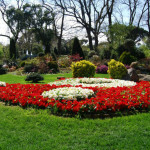 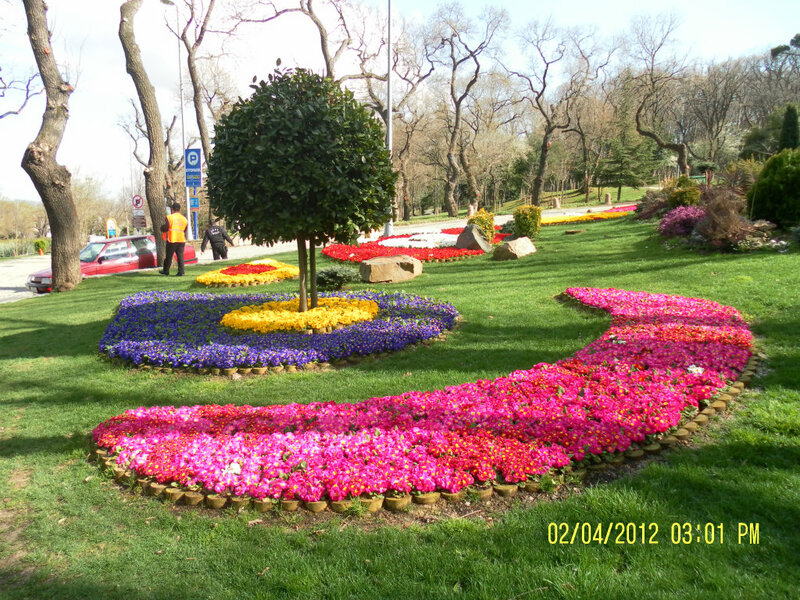 In 1980, the remaining lands were restored and opened to the public by the Municipality of Istanbul. 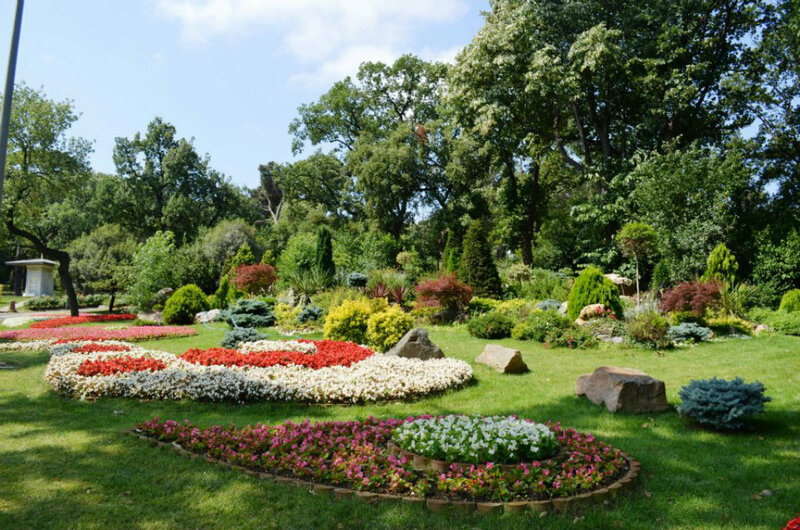 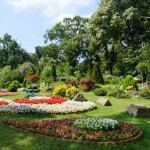 Today there are two children’s playgrounds, two sports fields and two decorative ponds on the grounds.